Whether it’s their first steps before walking or their last report card before graduating, kids achieve a lot in their first eighteen years. More and more often, kids under eighteen have added another accomplishment to the list: meeting requirements to become an Eagle Scout, the highest rank possible in Scouting. Of course, the achievements don’t stop at age eighteen — especially for Eagle Scouts. To inspire kids and motivate parents, we’ve come up with a short list of notable Eagle Scouts. We’ve included professionals in a variety of fields, encouraging diverse interests and passions. You may not have heard all of their names, but their greatest accomplishments have certainly set a high standard of Scouts’ potential for achievement. Which story resonates with you and your child most? 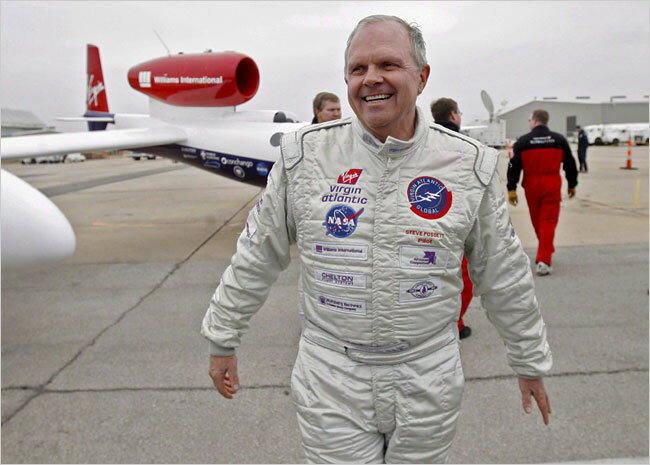 A legacy Eagle Scout, Steve Fossett was encouraged by his father to join Scouts — after earning the Eagle Scout designation in 1957, however, Fossett used Scouting as a foundation to become one of the greatest adventurers of all time. Fossett claimed he was never a natural athlete as a kid, so he gravitated toward individual activities that required endurance and persistence. 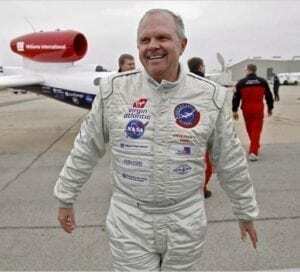 This pursuit of personal adventures eventually led Fossett to set more than one hundred records in five different sports, including completing the first ever solo, nonstop balloon flight around the world. He also set records in sailing, airship aviation, cross-country skiing and mountain-climbing. E.O. Wilson certainly overcame adversity in his childhood — the same year that his parents divorced, Wilson blinded himself in one eye in a fishing accident — but achieved Eagle Scout rank in 1944 regardless. In fact, his impaired vision prompted him to focus on “little things,” especially as Nature Director of his Boy Scout summer camp. It was by becoming a diligent observer of tiny, natural features that Wilson became the world’s leading expert in myrmecology, or the study of ants. Wilson has also won two Pulitzer Prizes for his work in biology and genetics. Named one of Forbes’ 30 Under 30 in 2012, Ben Parr is a serial entrepreneur with a diverse set of interests. He earned Eagle Scout rank before graduating as valedictorian at Princeton High School in 2004, and has since found success as a venture capitalist, entrepreneur and journalist. 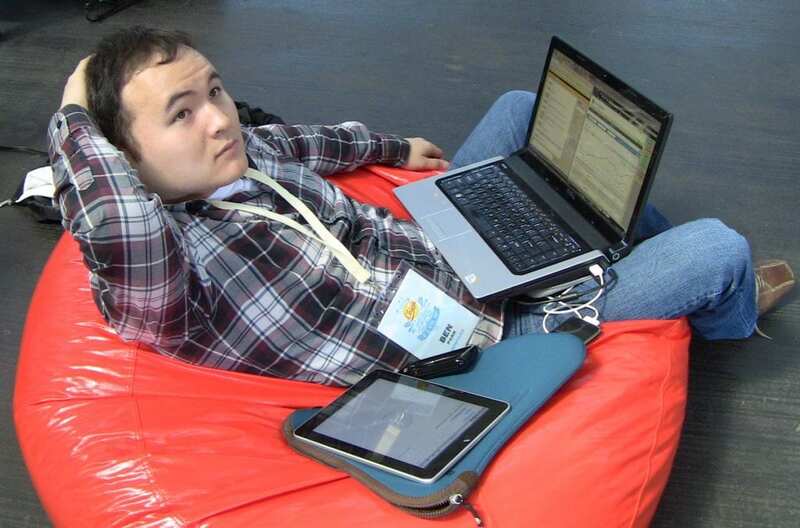 Having contributed to such online platforms as Mashable and CNET, in addition to founding several media companies, Parr is one of the young leaders of the modern tech world. One thing he wishes he could tell his 18-year-old self? 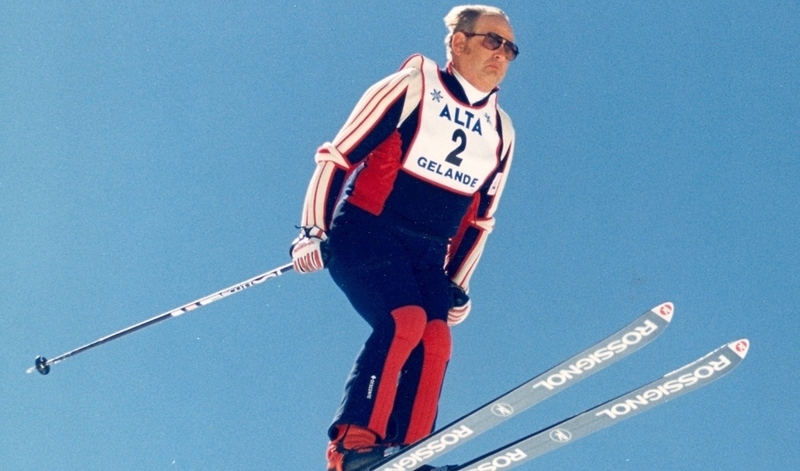 As the son of a legendary ski jumper, Alan Engen was born with skis on his feet. It wasn’t until he was 11, however, that he joined Boy Scouts of America — achieving the Scouts’ highest rank just two years later at age 13. Engen just as quickly made his mark on the ski world as a young man, earning a spot on the U.S. Ski Team in 1964. His career extends nationally and internationally over decades and, by following his “inherent love of skiing,” was inducted into the US. National Ski Hall of Fame in 2004. Buey Ray Tut and his family escaped civil unrest in his native country of South Sudan when Tut was 8 years old, but he never forgot his roots. After earning Eagle Scout designation, American citizenship and a degree in political science from the University of Nebraska Omaha, Tut co-founded Aqua-Africa — an organization dedicated to providing access to clean drinking water to South Sudanese people. Tut credits his experience in Scouts to much of what his organization accomplishes: the process of drilling wells, in addition to teaching the basics of resource management and micro-democracy to the local communities. It’s basically the patrol method! Born in small-town Ohio, Milton Caniff grew up to be one of the most influential cartoonist in American history — but not before he demonstrated early talent as the cartoonist for the newspaper of his local Boy Scouts of America chapter. Caniff became an Eagle Scout in 1923, eventually receiving the Distinguished Eagle Scout Award thereafter. 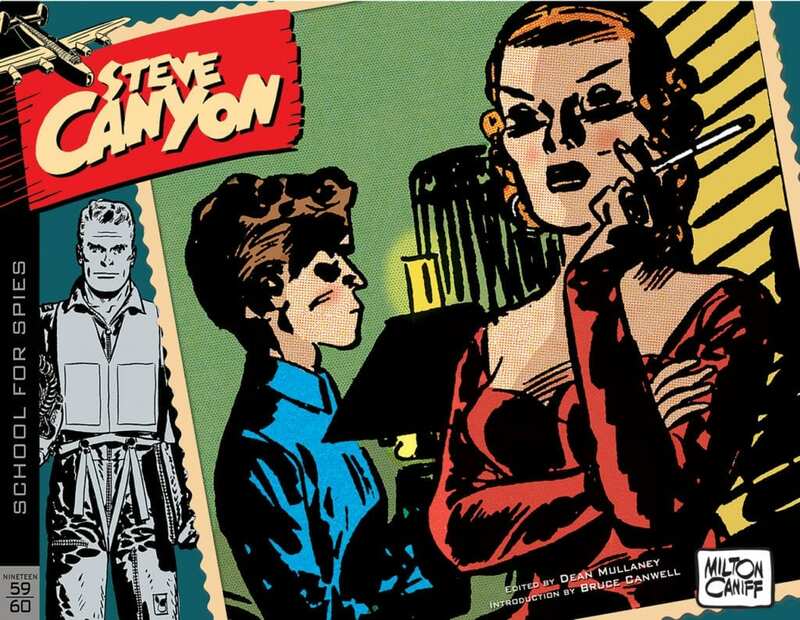 Later in life, he published several long-standing comic strip series like “Terry and the Pirates” and “Steve Canyon”. His comics often contained semi-autobiographical elements, and featured strong female characters to rival the male leads. What does the next generation of Eagle Scouts look like? Though we can’t predict the exact list, we certainly expect to see the names of a lot more young women present.